Peter Sobiloff joined Insight Partners as Managing Director in 1998, bringing to the firm 20 years of operational experience in executive leadership positions, sales management and worldwide operations. Peter was President of Think Systems, an Insight portfolio company focused on supply chain management, which was acquired by i2 Technologies; thereafter Peter served as Vice President of Business Development at i2 Technologies. Prior to Insight, Peter was President of Datalogix, a vendor of enterprise application software for process manufacturers. He also held senior executive roles at Ross Systems, a provider of financial application software. Peter was part of the management teams that executed IPOs for both companies. Subsequently, as President of Datalogix, Peter led the sale of Datalogix to Oracle corporation. Peter is a well-known executive in the software industry and regularly speaks on industry panels. He served as Chairman of Greenfield Online (NASDAQ: SRVY) for six years, including three years as a public company. He was a member of the Board of Directors of Medidata Solutions (NASDAQ: MDSO) for seven years. Other notable previous investments include Argus Software (acquired by Altus Group), DWL (acquired by IBM), Enigma (acquired by PTC), GETPAID (acquired by Sunguard), Netsmart Technologies (acquired by Genstar Financial), iMany (IPO), Kinnser Software (acquired by Mediware), Nistevo (acquired by Sterling Software), Overdrive (acquired by Rakuten), Paisley (acquired by Thomson Reuters), PerTrac (acquired by eVestment), Planview (sold majority to Thoma Bravo), Primavera (acquired by Oracle), Rockport Trade Systems (acquired by QRS Corp), and Shunra (sold to HP). 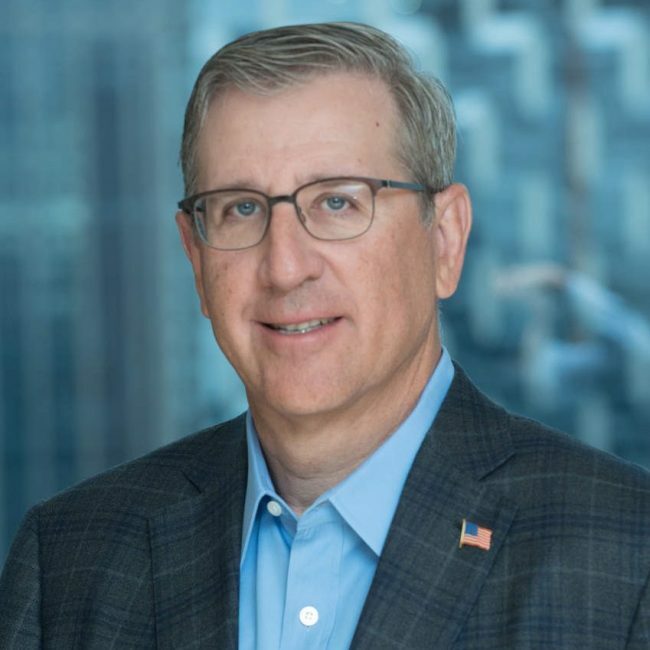 Peter currently serves on the board of directors at Achieve3000, DrillingInfo, Duco, Fenergo, Filmtrack, Kony Solutions, NYMBUS, Planview, Mediaspectrum, and Workforce Software. Is The Big Deal Dead in Software Sales?